Well folks, here I am again. Back laying on a bed in our dining room, just like the end of Summer 2011. Hey ho. I refuse to sit here and analyse my Summer to find an explanation for why I’ve had to relocate down here again. To do that would likely leave me feeling foolish or guilty for what, at the time, was me living sensibly within my means. I’m not even sad to be here like I was last time. It’s just a means to an end, until I get back on my feet. Pun intended. Giving in doesn’t mean in any way that I’m defeated. 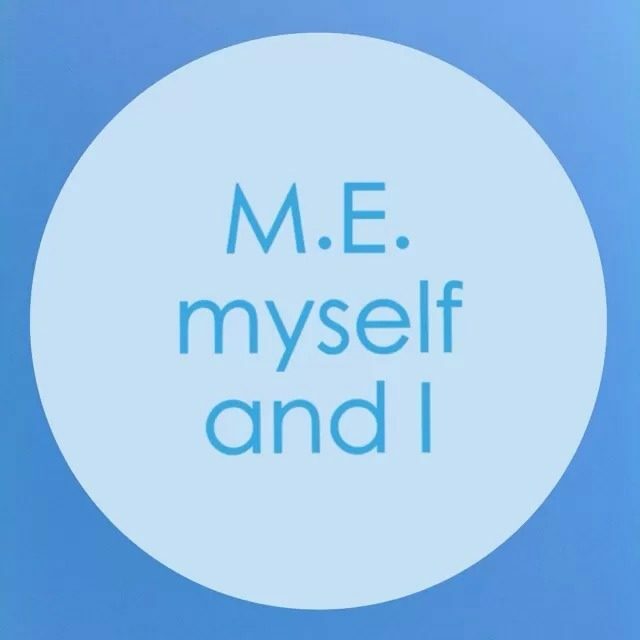 The relationship between M.E. myself and I just needs a bit of TLC. I’m seeing it as a short term solution; one that might last no more than a night or a week, but I’m not putting any pressure on myself to get back upstairs. What good would that do? I know by now that if I want to avoid the worst, or to shorten the length of this payback, I must listen very carefully to what my body is asking of me. I’m not prepared to force or push my poor little legs up those stairs for a start. So yes, I’m pretty poorly at the moment but I had a jolly good run (not literally) and managed to avoid this for a good 2 and a bit years!